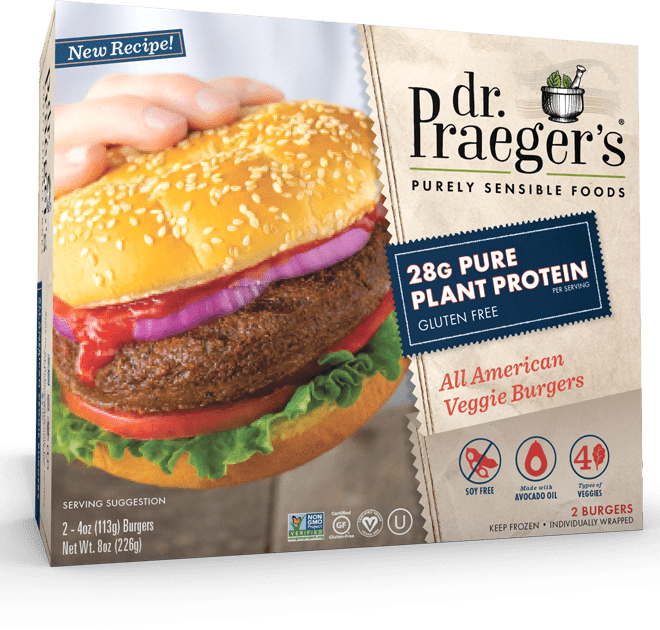 28g Pure Plant Protein. 4 types of veggies. Soy free. Made with avocado oil.